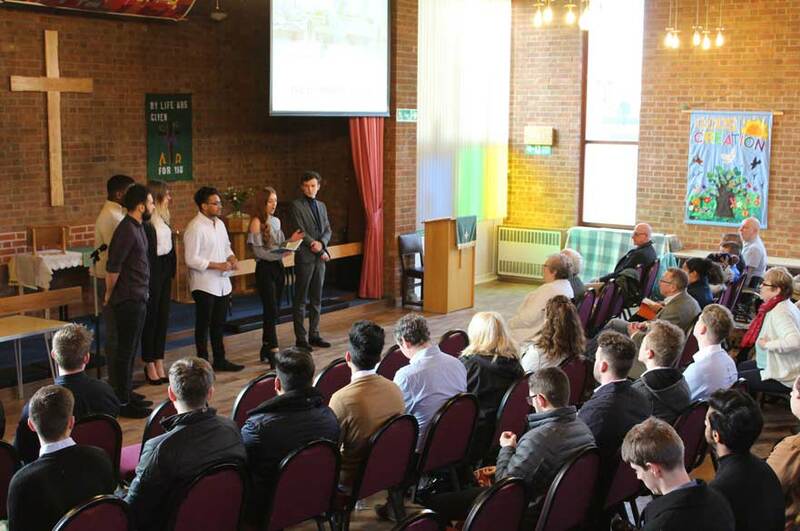 Second year BSc (Hons) Architectural Technology students from Nottingham Trent University (NTU) have been involved in a project to design refurbishment plans for a local church in Bestwood. 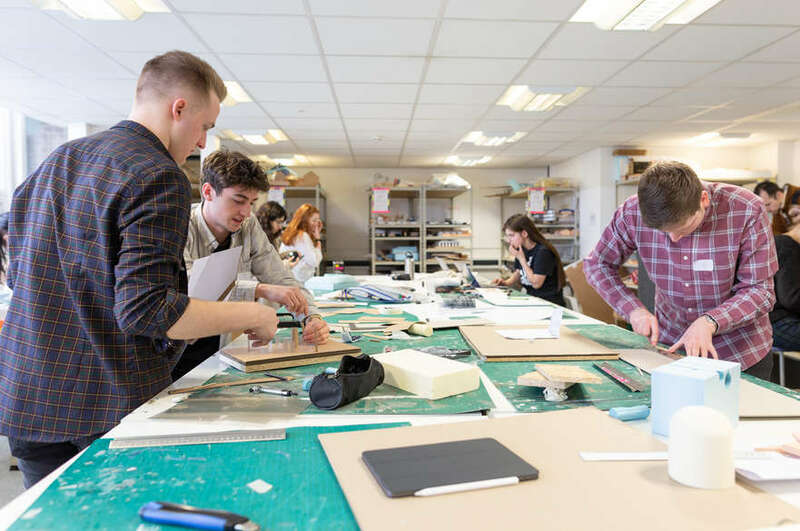 The project, set as part of the course’s Technology and Design Studio module, has seen students working in groups on the two-phase plan. Students were set the brief of creating a community hub for the Bestwood area of Nottingham, aimed at engaging with the wider community beyond the current parish group. The students held initial consultations with the parish to gain an understanding of their needs, before surveying the property and progressing and costing their plans. The five groups from NTU presented their designs to the parish and course staff assessing them, allowing feedback discussions to take place. The designs included refurbishments to current areas and additions, including the creation of a nursery, a catering teaching space, lettable office space, training rooms and a cafe. Local businesses have also been involved in talks to participate in the development. Course representatives are now in a position to take designs to the next stage of development, in an extra-curricular capacity, by forming a design group and working with the church to progress their plans into the development stage. 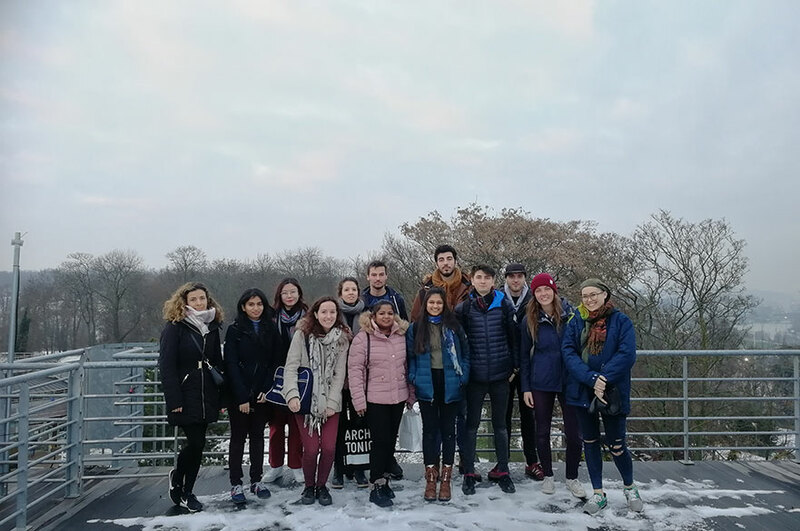 Vince Conway, second year tutor, said: “This great project quickly developed the student’s ability to carry out surveying tasks, consulting with the wider community of Bestwood Park. They have also developed and presented feasible schemes for the church and community to take forward to the next consultation stage."